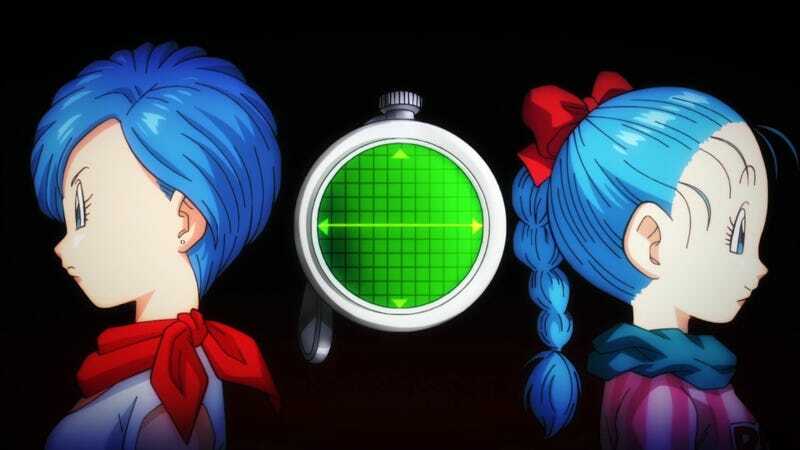 At the end of this week’s Dragon Ball Super episode, there was a short message memorializing Hiromi Tsuru, who passed away last week. One of Tsuru’s most famous roles was Dragon Ball character Bulma. Hiromi Tsuru, who voiced the Dragon Ball character Bulma for many years, has passed away. From children to adults, Tsuru gave many people courage and happiness, and from the bottom of our hearts, we pray that she may rest in peace. Heartfelt. Tsuru was only 57—too young, and her death was too sudden.